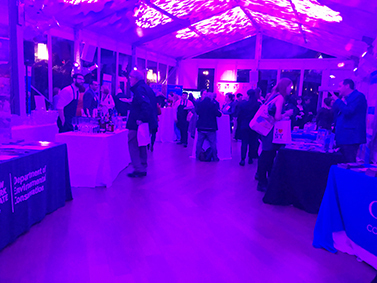 Set at Tavern on the Green in Central Park this Winter Media Market further established New York as a premier destination for winter sports enthusiasts. 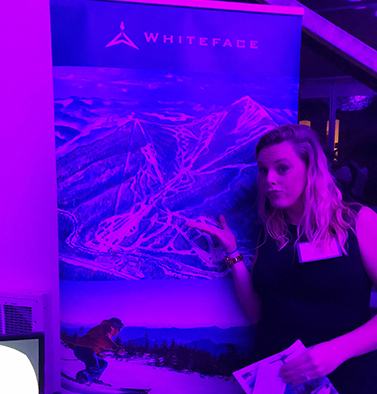 Tourism representatives and ski partners shared information on deals, events and ideas for amazing getaways in New York State. -Winter Jam will take place January 26, 2019-featuring a ski mountain in the middle of Central Park offering a range of activities including ski lessons for inner city children. For ski enthusiasts in and around New York City-we recommend visiting Hunter Mountain by car about 2-3 hours. This destination will offer ample beginner to intermediate slopes for a great day of activity. For the enthusiast looking for a higher degree of difficulty-we recommended pairing a weekend excursion including Lake Placid and Whiteface. While on winter tour experience world-class food, local produce, an array of wineries and craft breweries; then wind things down with a wellness escape to a luxury spa. March 2-3 | Ski and Stay Special Weekend. Feel free to contact us for more info and to request a curated tour!